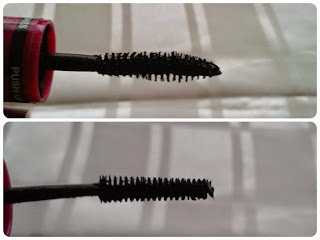 On today's Beauty post, I would like to talk about the Maybelline mascaras I tried so far (and still had the tubes lying around! haha). For starters, my lashes are super straight and they don't hold curls that well. So, any mascara that promises curling properties is automatically on my "to try list". Curl + Length + Volume = happy me! You may say: try false lashes! Well, I never did that... I'm afraid of an allergic reaction to the glue or that I won't be able to fix it properly or that I can't find the right type of lashes. So, if you have any advises please let me know in the comment section. Okay, now on to today's post! On the other hand, the reason why I hate (B) is actually because it does the opposite of (A) in every way! It does not curl my lashes, the brush for the upper lashes is pretty much crap! The lashes will get a whole lot of clumps and in the end you end up with a 3-lash-eye-look. I don't like it at all!! The only "not so bad" part is the side specified for the lower lashes; the brush is tiny and does not carry that much product. But to me, it's just not practical to have 2 different brushes/formulas for upper and lower lashes. I've got not time for that! The other 3 mascaras are okay, but I didn't notice anything spectacular about their performance. Perhaps it's my lashes, but they just didn't do anything to me. 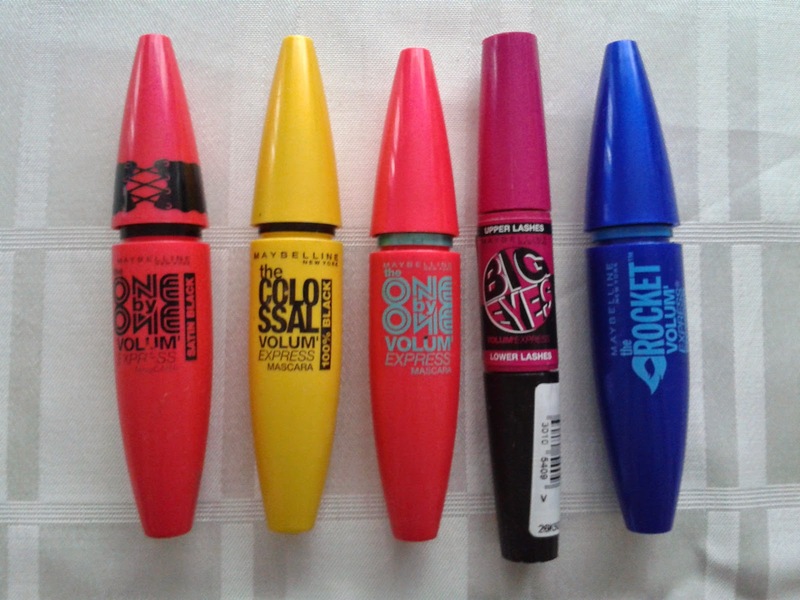 Which mascara do you like the most? Share your thoughts/opinions in the comment section below. I'd love to read them!